Children love sweets, and it’s no surprise if they feel ill after eating too much of something sweet. Usually sweets lead to cold, and you don’t want your child taking medicine for coughs and colds every few weeks. 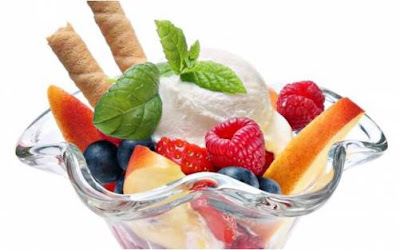 If you’re health conscious about your own body or with your children, here are some healthy sugar-free desserts that you and your children will surely enjoy. Ice cream is chock full of sugar, and who doesn’t love ice cream? But here’s an easy and healthier alternative, and all you’ll need are two ingredients! Cut up a few bananas into chunks and freeze them solid. Throw them into a food processor when they’re frozen, and thrown in a few berries of your choice. 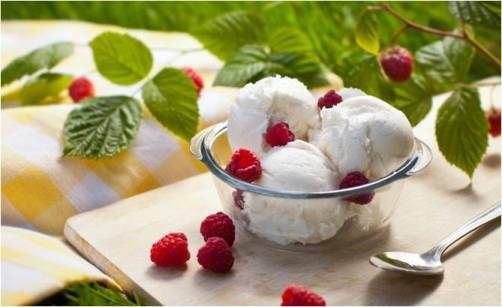 It will become more like sorbet if you add more berries, so if you want that creamy texture, use less berries. Blend it until it becomes creamy, and voila! Ice cream! Reese’s Peanut Butter Cups are one of the best sweets out there, but here’s a healthier version for you. 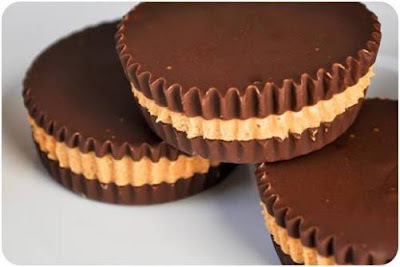 All you’ll need is four tablespoons of EXTRA VIRGIN coconut oil, half a cup of peanut butter (just throw in some nuts in a blender and blend away until you get that smooth, creamy peanut butter), a fourth cup of peanut butter, some sweetener if you like, and one a half teaspoon of vanilla extract. Mix all of that together, and pour into a silicon cupcake liner that has six tins, and freeze for about fifteen to twenty minutes, and enjoy! Fruit and cream is one of the best desserts around. Frozen fruit and cream is even better. For this berry sherbet, you’ll need four cups of whatever kind of berry you want, two cups of half and half, 3/4 cup honey, and one and a half teaspoons of freshly squeezed lemon juice. Blend all of that together until smooth, then freeze it in an ice cream maker. If you don’t have an ice cream maker, put the mixture into a cold pan then mix until the mixture freezes because of the cool pan. Put it in the freezer to cool the pan again. Take it out after twenty minutes and stir again to break the freezing part of the mixture. Do this again about five more times, and you’re done! Ice cream is everything. If you don’t like the idea of blending frozen bananas and want that legitimate milky ice cream, then this is perfect for you. All you’ll need is as much heavy cream (or whipping cream as you want), as much honey as you want to taste, and a vanilla bean pod, or vanilla extract if you want. Scrape out all those vanilla beans and set it aside. In a big bowl, put in the heavy cream, honey, and the vanilla beans or the vanilla extract. Beat it with an electric hand mixer until it forms soft peaks. Gently fold the mixture into a freezer safe container, and cover the surface with some kitchen wrap to prevent water crystals from forming. Freeze for a minimum of six hours. When it’s set, pop it out, and enjoy! 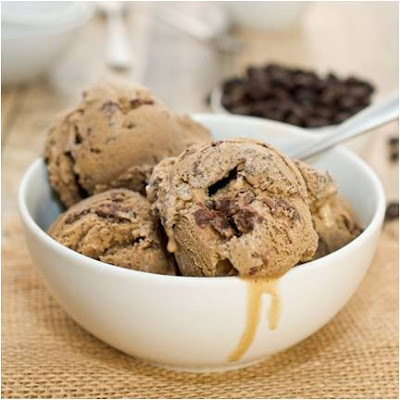 Or if you’re feeling a bit adventurous, put in some diluted coffee in mixture to enjoy some coffee ice cream!